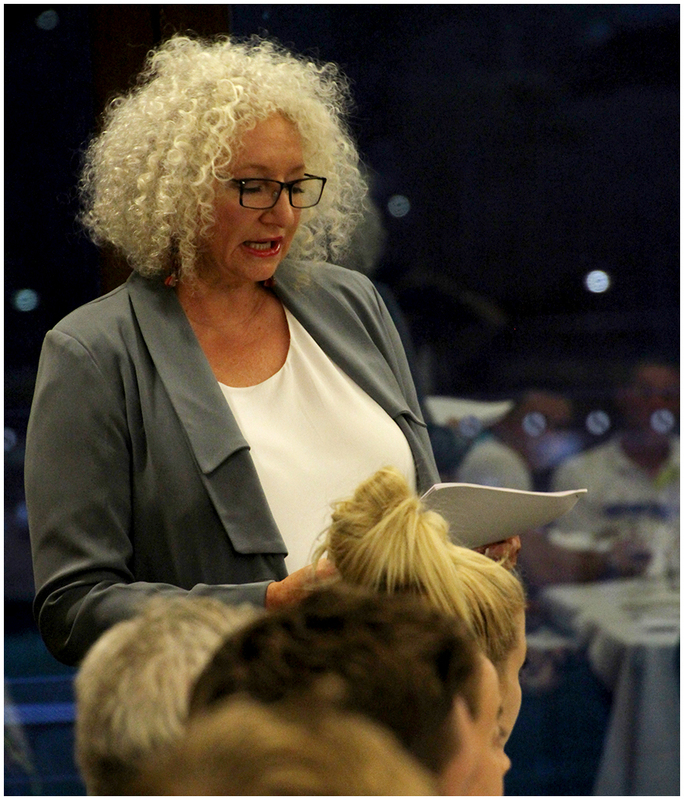 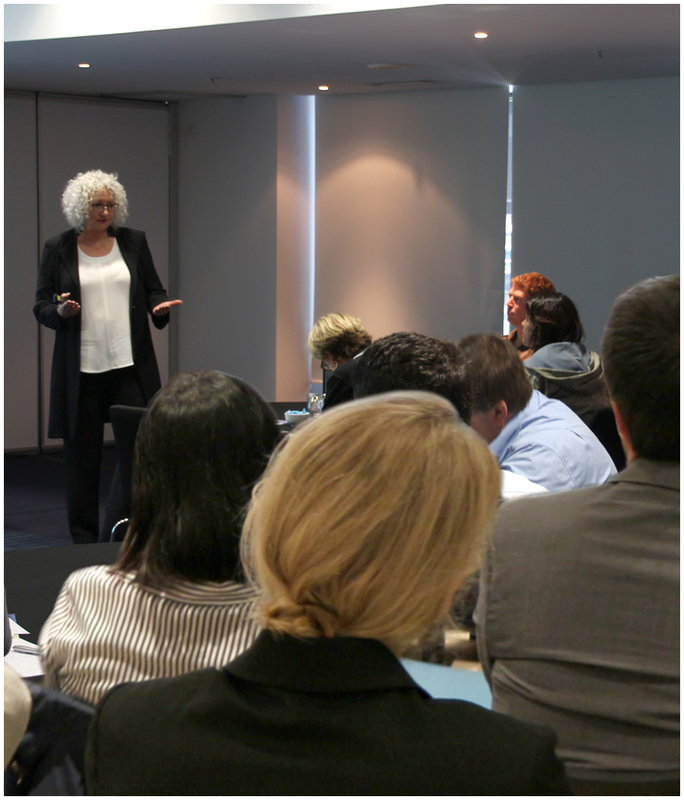 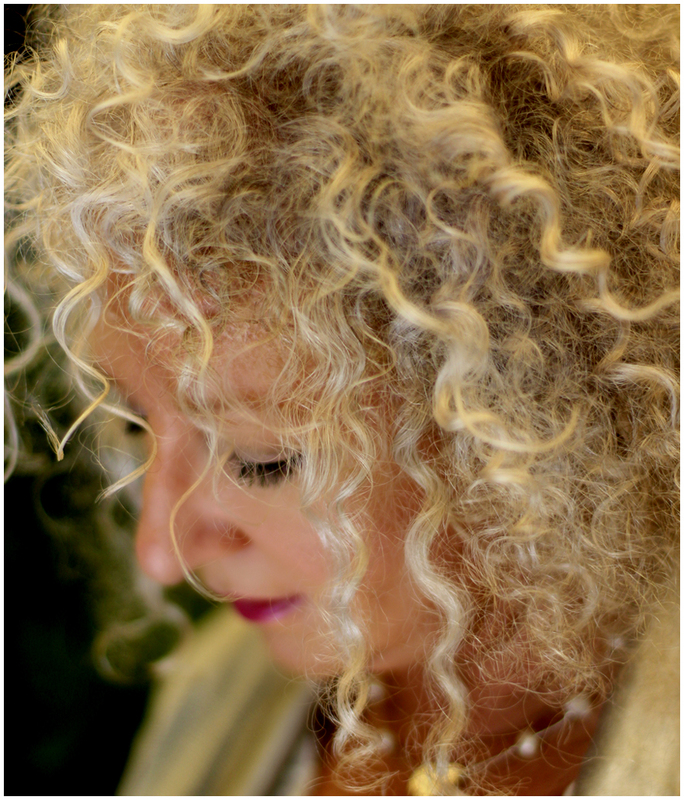 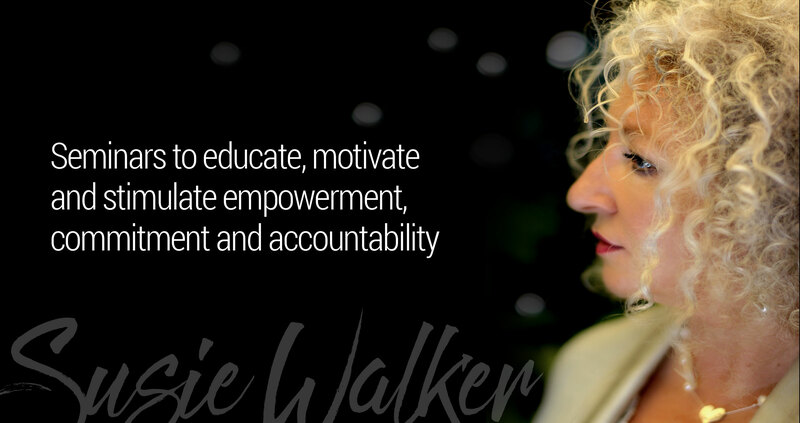 Susie Walker is vibrant, warm and inspiring; she has been teaching personal empowerment to workplace leaders, their teams and individuals keen to accelerate their own development for over 35 years. 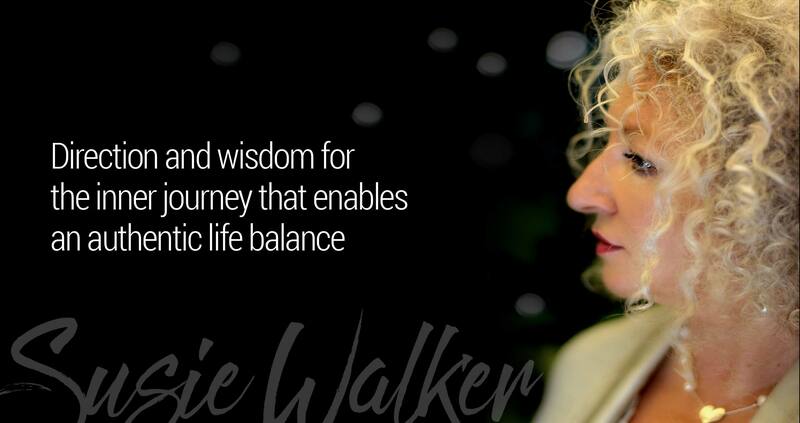 She has a unique and profound approach to her work and provides an open, expansive arena for individuals to source new ways of finding an inner authority and more resourceful ways to be in the world. 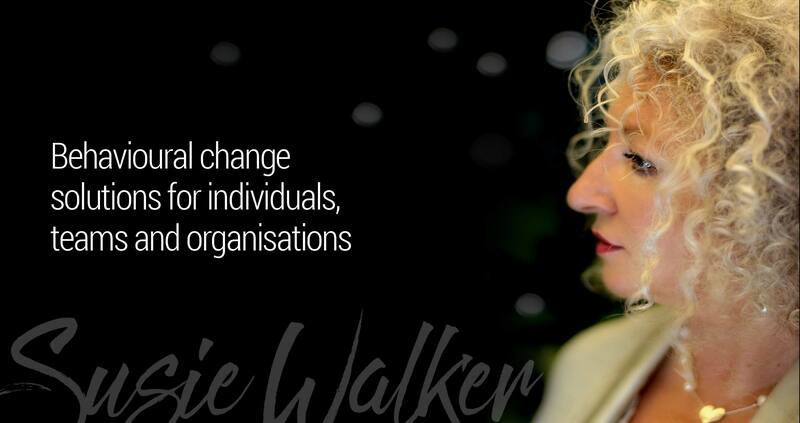 Immersing your organisation in a methodology of this type, inspires extraordinary individual development and sustainable cultural and commercial business outcomes. 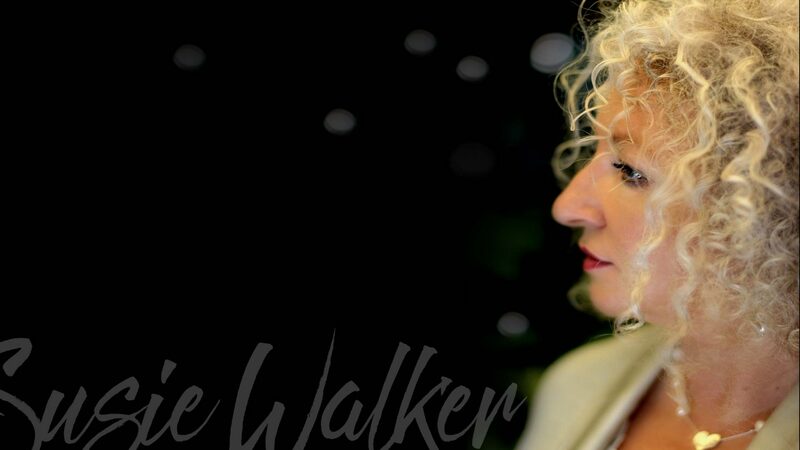 Individual session work with Susie Walker is an opportunity to focus and fast-track your professional and personal development. 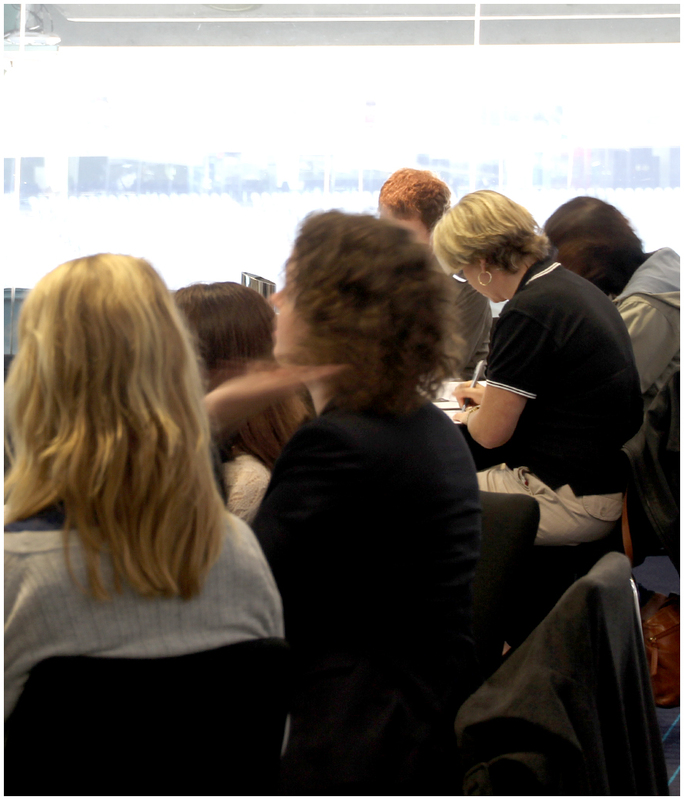 For leaders who want to accelerate their professional development. 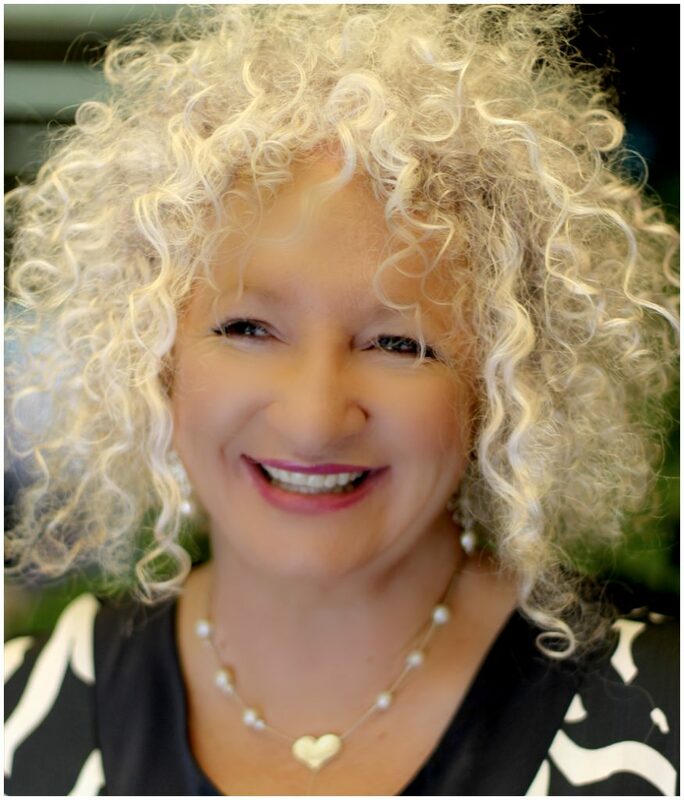 For individuals wanting to integrate trauma/events or intensify their development.